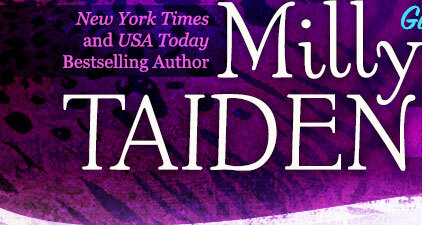 Milly Taiden » Blog Archive » Where and when can I meet you in person? « I’d like to get my book signed/purchase a signed copy. Can I send you my book? Do you sell autographed print titles? Please, tell me more. Where and when can I meet you in person? More info about new events in 2019 will be added soon. Please keep checking back.